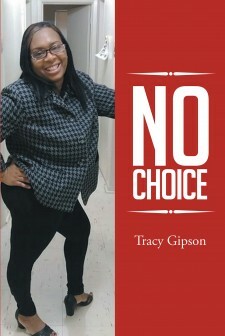 Author Tracy Gipson's New Book "No Choice" is the True Story of Gipson's Childhood. 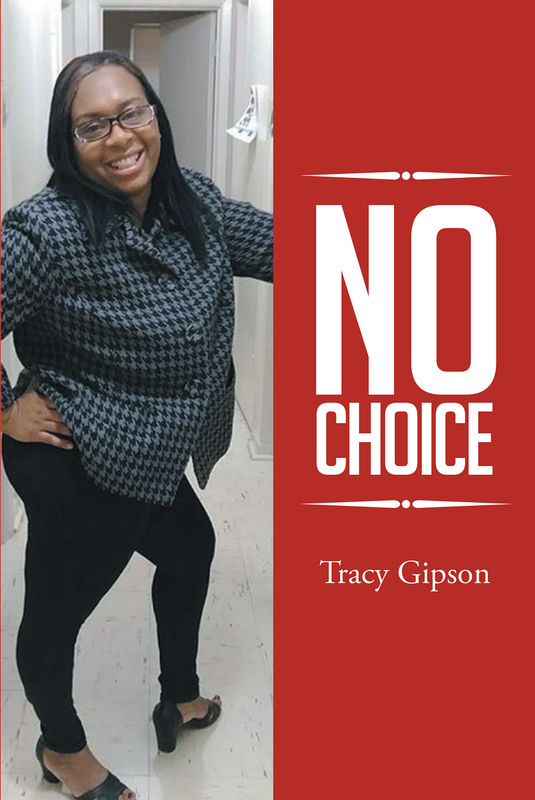 Recent release "No Choice" from Newman Springs Publishing author Tracy Gipson is the harrowing story of the author's childhood and the demons she faced at that young age. Oklahoma City, OK, November 6, 2018	(Newswire.com) - Tracy Gipson has completed her new book “No Choice”: the story of her battles as just a kid. The story tells the true details of her life with family and friends. Her family home(s), school and church are where most of the stories take place. “I would like to thank God for blessing me and letting me share my life story with you all,” said Gipson. Published by Newman Springs Publishing, Tracy Gipson’s upsetting tale reveals the abuses that she went through as a child. She explains her attempts to escape the storyline that she seems to have been born into. As a child, Gipson also saw spirits and demons in her home. She witnessed some terrible things and also experienced them. Readers who wish to experience this chilling work can purchase “No Choice” at bookstores everywhere, or online at the Apple iBooks Store, Amazon, or Barnes and Noble.